Open on the net all day long, every day! 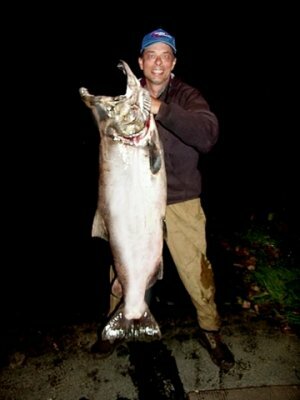 Darryl Lundeen of Portland with a 52 lber caught using Marie's Shrimp Scent! 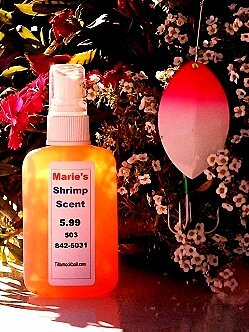 Try Marie's Sticky SHRIMP SCENT! The hottest scent on the market today! Click here to order scents! 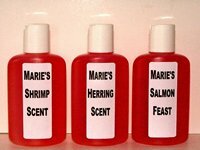 It works- "We soaked our eggs in that shrimp scent and every time we did...BINGO! 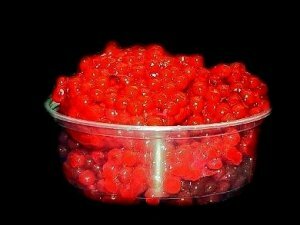 When we didn't, no fish!" We ship live sand shrimp. 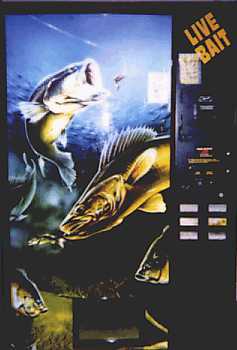 We now carry shrimp scents, sturgeon scents and egg Scent in our 24 hour vending machine! Try Marie's award winning eggs! Catch more fish like this one! 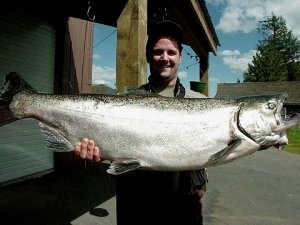 Marie captured this picture of a Spring Chinook Contest winner! A 36 lb 44 inch Trask River Springer! This requires a one-week notice and must be pre-paid.